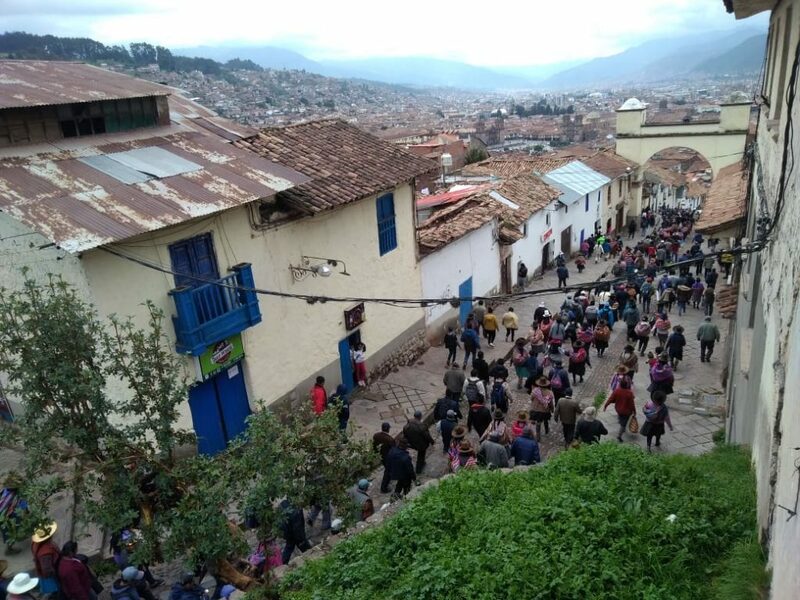 Since a week ago the leaders of the water board, in coordination with the Departmental Federation of Peasants of Cusco, called for a 48-hour regional, agrarian strike, which took place on February 11 and 12 of this year. This measure of struggle was approved during the assembly of leaders at the level of the Cusco region. The thirteen provinces of the Cusco region participated in this call. They have been going through very difficult times, due to intense rains and frosts, which is why a large part of the agricultural production is being lost. • Urgent declaration of an emergency in agriculture throughout the Region. 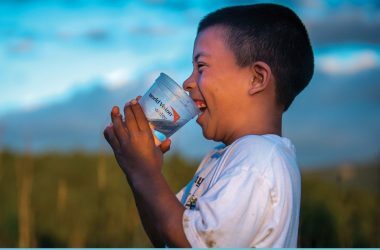 • Reformulation of agricultural insurance, which is currently a hoax and does not meet the needs of farmers who demand that agricultural insurance cover everything lost due to weather phenomena in the Cusco region. 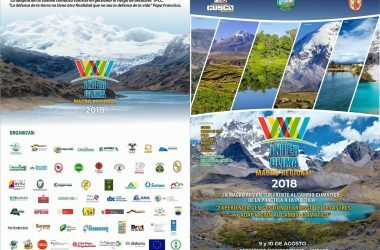 • That natural resources are not privatized and they demand support for the farmers before the attempt to privatize water in the headwaters of the basin in Cusco. This measure was powerful leading to two days of unemployment. 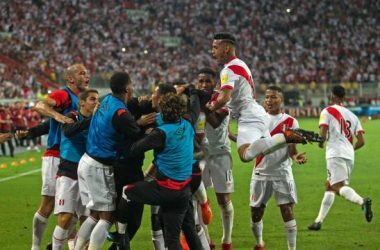 It claimed the participation of thousands of peasants of the different provinces, who mobilized in the most important points of the city, shouting loudly their claims. They also placed hundreds of pickets including logs, stones, and burnt tires in the main access roads and exits of the city and provinces, causing dozens of vehicles, both private and public transport to be stranded. 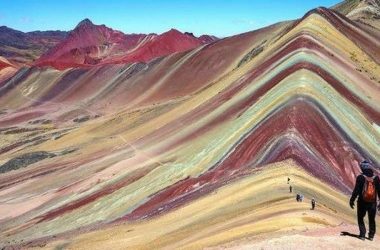 This measure of struggle also affected national and international tourists because they were prevented from carrying out their tours normally in the Sacred Valley of the Incas and Machupicchu. This 48-hour strike, according to the peasants, is a measure of preventive force so far this year, if in case the government does not respond to their demands, this struggle will be radicalized. 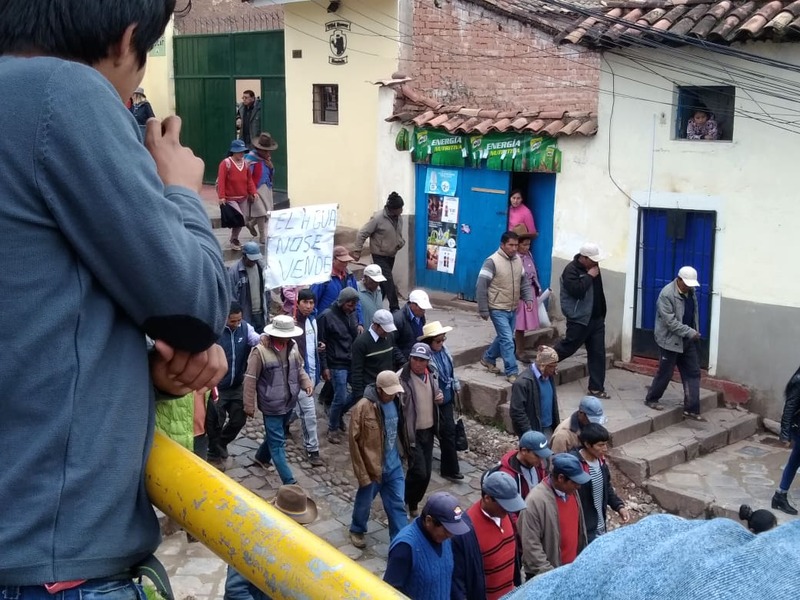 A commission of the Ministry of Agriculture arrived on February 12th to Cusco to enter into dialogue with the representatives of the campesinos in search of a solution to their platform of demands, and in order to end the strike.